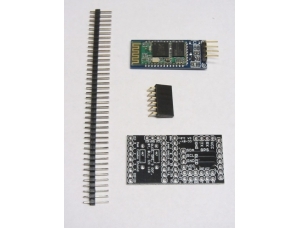 The Oak nRF24L01+ Shield Kit allows you to add short range wireless or mesh networking to your project using an nRF module from the Digispark Pro and DigiX for a very affordable price. 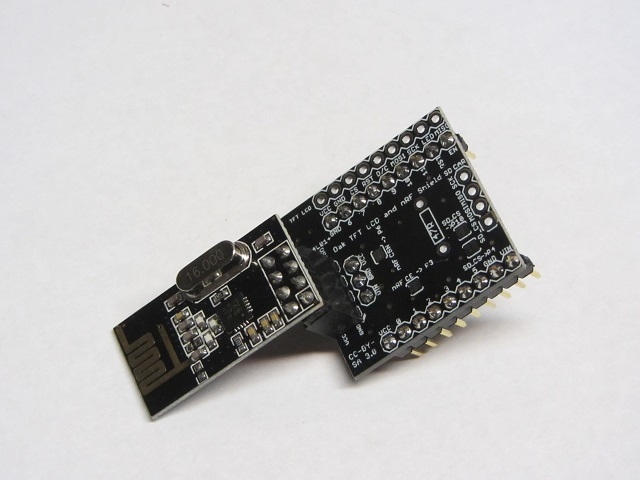 While the Oak already has WiFi on the device, this allows you to communicate with other devices running nRF modules. 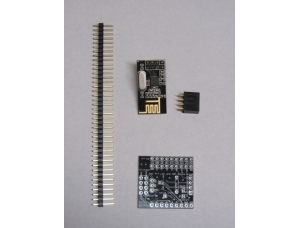 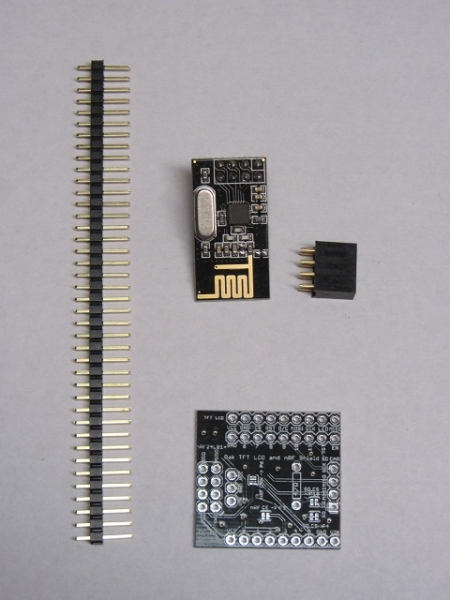 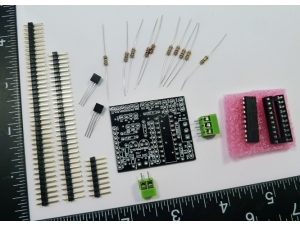 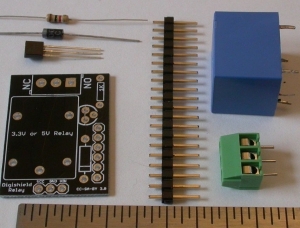 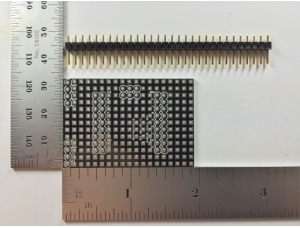 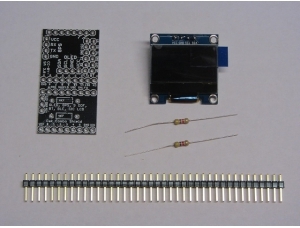 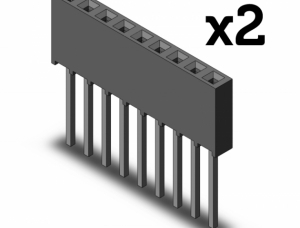 The shield can be purchased with or without the nRF24L01+ module.